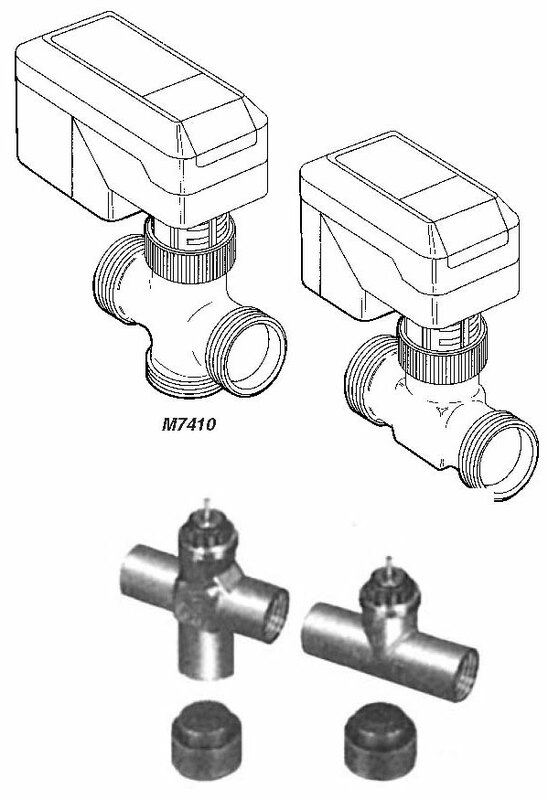 Used for pneumatic proportional control of variable volume terminal units and small dampers. 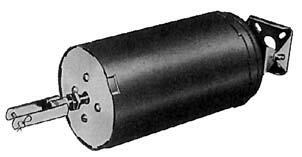 Available in various operating ranges for either individual or sequence operation with other actuators. Stroke: 3" Connection: 1/4" barb Force: 36 in./lb. 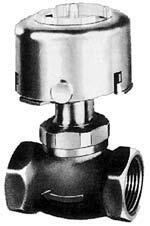 Used for pneumatic proportional control of dampers and high velocity mixing box air valves. 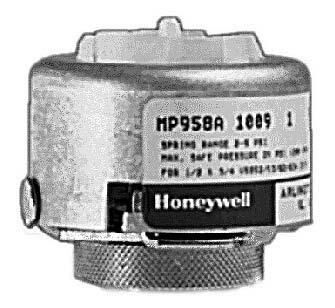 They are available in various operating ranges for either independent operation or sequence operation with other actuators. 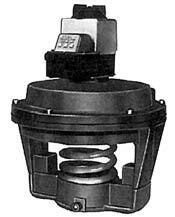 Used for proportional control of medium- to large-size dampers in HVAC systems. 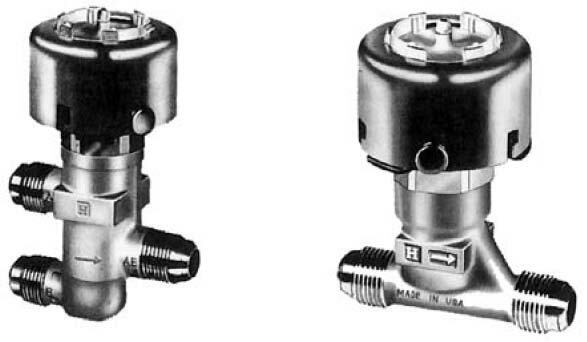 The MP918 A & B are rolling diaphragm, piston-type actuators. 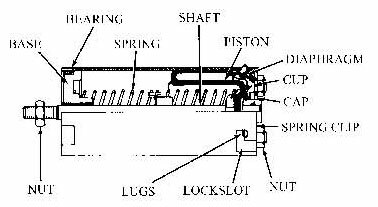 The MP918A has a positive positioner. 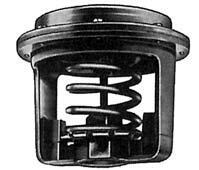 Provides proportional control of large dampers in HVAC systems or inlet vanes on a VAV fan. Positive positioner available separately. 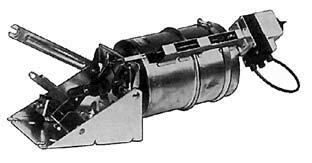 Used to control the damper on unit ventilators. May be adapted to various unit ventilator control cycles. 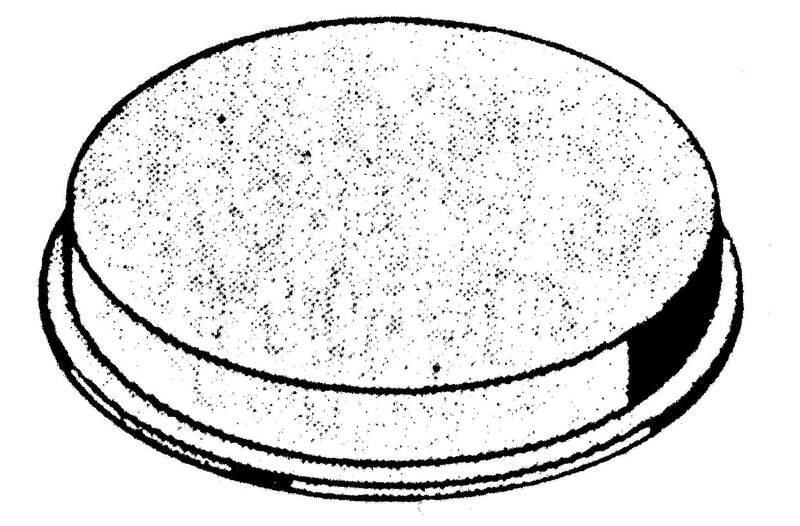 Damper Size: 2.7 sq. 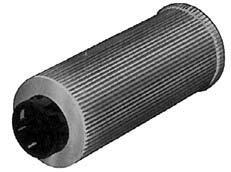 ft. Stroke: 2-1/8" to 2-1/2"
Provides proportional control of variable volume dampers in small high velocity mixing boxes. 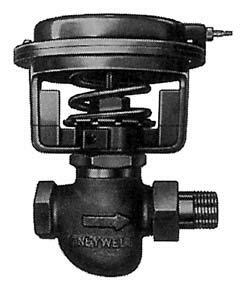 STILL HAVE GOOD 'OL DEPENDABLE PNEUMATIC CONTROLS? 1. 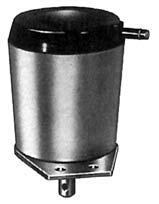 Compressed air supplies: Compressors, air dryers, fittings, tubing, regulators and more. 2. Cross-reference advice: Brand substitutes, accessories, obsolete replacements. 3. 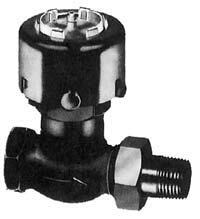 Pneumatic supplies: Stats, valves, actuators, relays, etc.